Home owners in Baldwin City, Kansas, love living in this small college town, home to the charming Baker University (founded in 1858), the oldest four-year college in the state of Kansas. And although Baker University's Baldwin City campus only has an undergraduate student population of around 1000, don't let it's small size fool you. Baker University was the highest-ranked Kansas university in the Midwest Regional University rankings of the 2017 U.S. News & World Report’s Best Colleges (in the top 50 out of the Regional Universities Midwest). Baldwin City residents love strolling on campus through the 110 species and varieties of trees in the Ivan L. Boyd Arboretum and gazing at three buildings on the National Register of History Places, Case Hall (completed in 1904), Old Castle Museum (the first college building in Kansas), and Parmenter Hall. The biggest event of the year for most Baldwin City home owners and area visitors is the Baldwin Maple Leaf Festival. 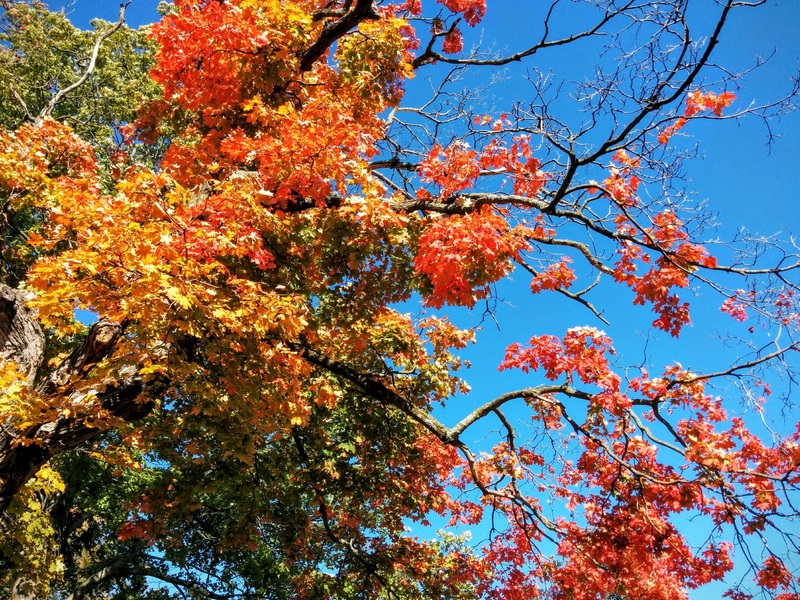 Dr. Ivan Boyd, the same biology professor who planted the 110 species of trees on campus also is responsible for starting this fun festival in 1958 when he realized that the 3rd weekend in October is the perfect time to view the brilliant colors of the maple leaves in Baldwin City. Today, the 2-day festival features over 300 craft exhibits, quilt shows, performing arts, music, unique food vendors, a parade, a carnival, a petting zoo, and activities for the whole family!